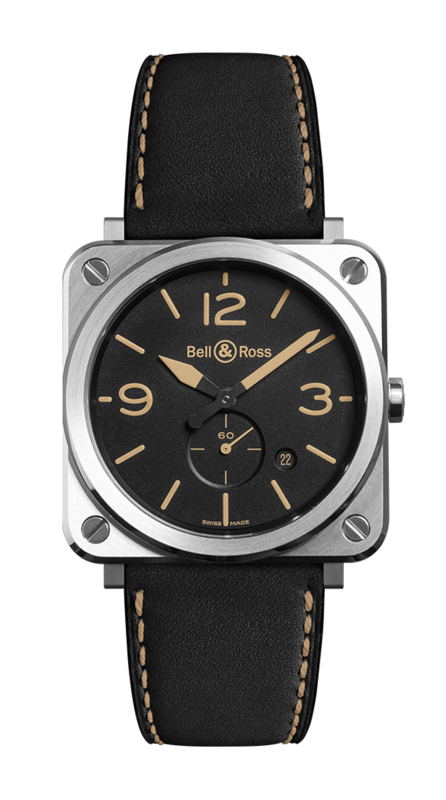 Dial: black. Sand-coloured Superluminova-filled numerals, indices and hour and minute hands. Strap: black calfskin with heritage stitching.